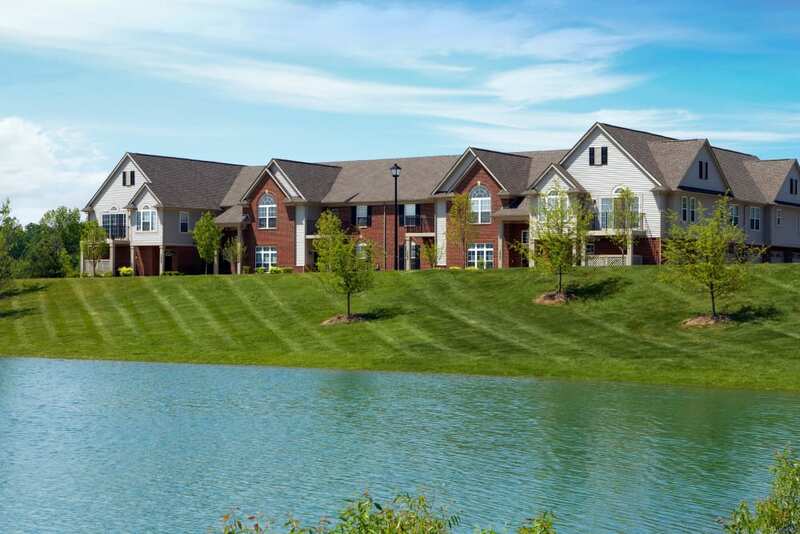 No matter the reason you’ve started the search for a new Ypsilanti apartment, rest assured it ends at Legends Rosewood Village. 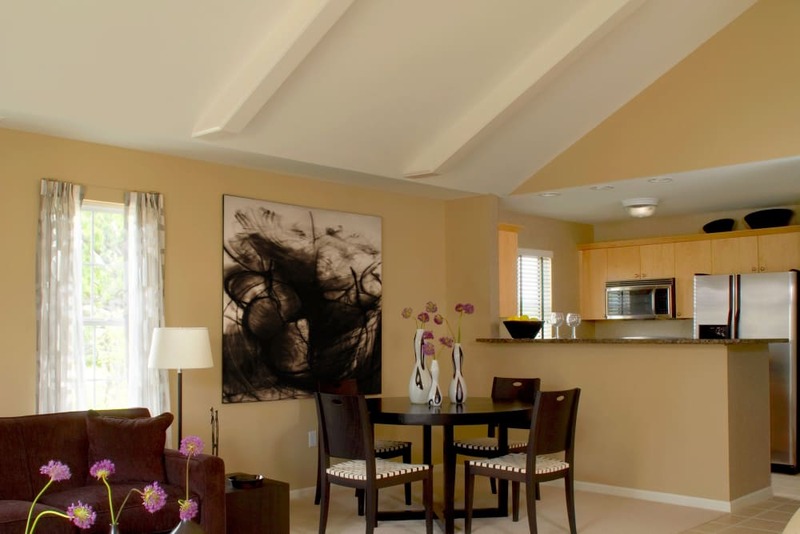 You’ll find the lifestyle you desire in our charming apartment community crafted just for you. 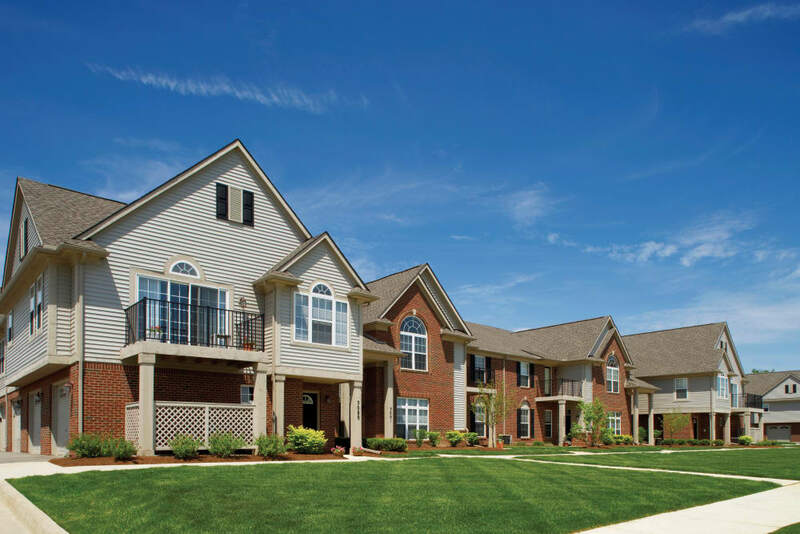 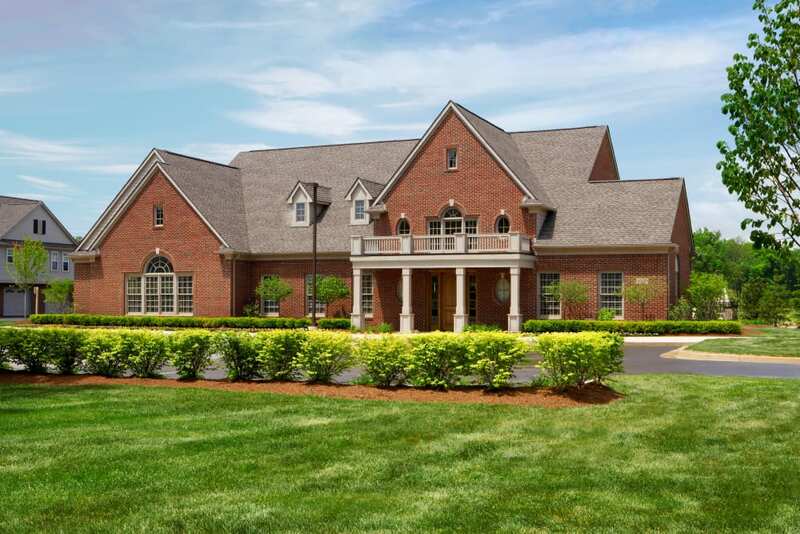 Whether you’re a parent eager to live in the Ann Arbor Schools district or a professional seeking a quiet retreat from the chaos of city life, Legends Rosewood Village offers residents the perfect home in Ypsilanti, MI. 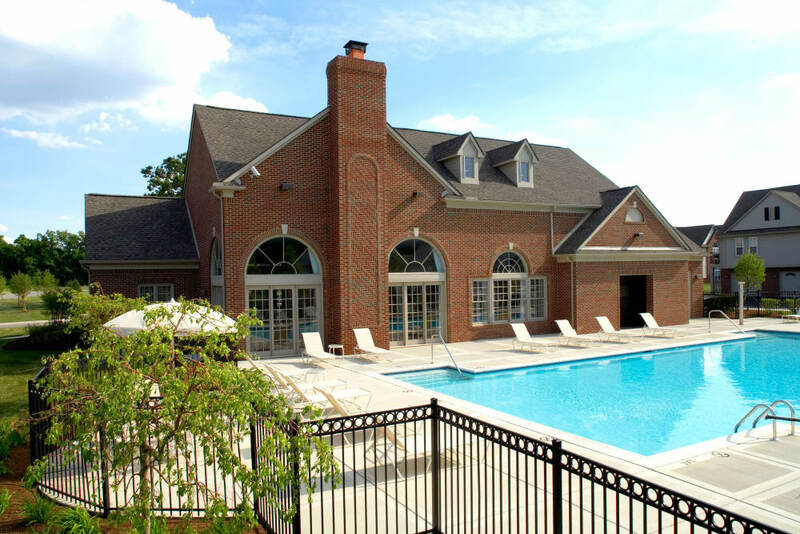 Browse photos of our Ypsilanti luxury apartments to get a better idea of what to expect upon move-in day. 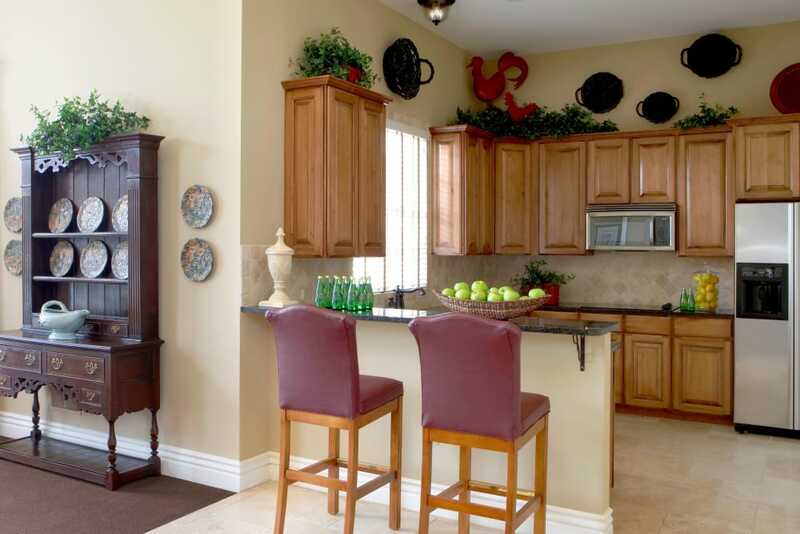 With a full-size washer and dryer included in each home, convenience for residents tops our list of priorities. 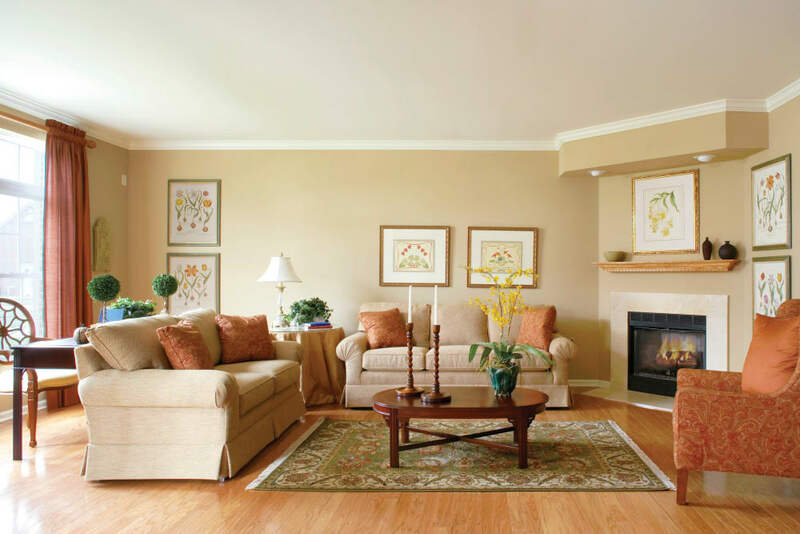 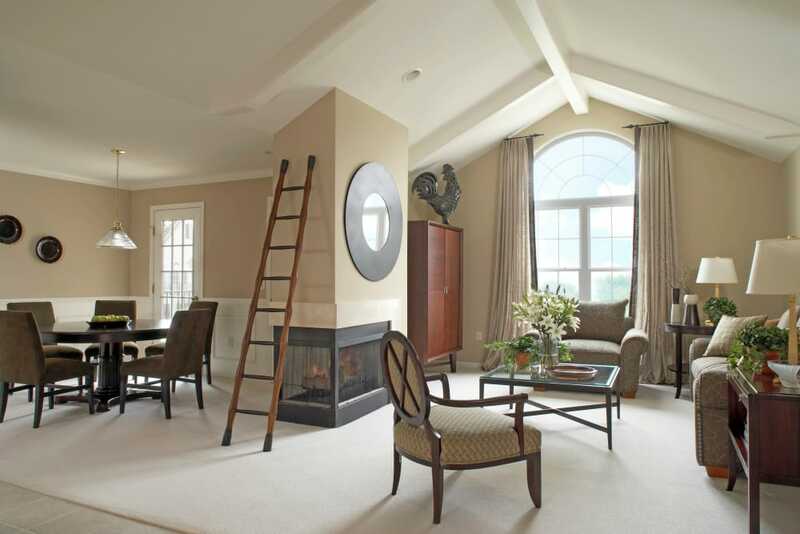 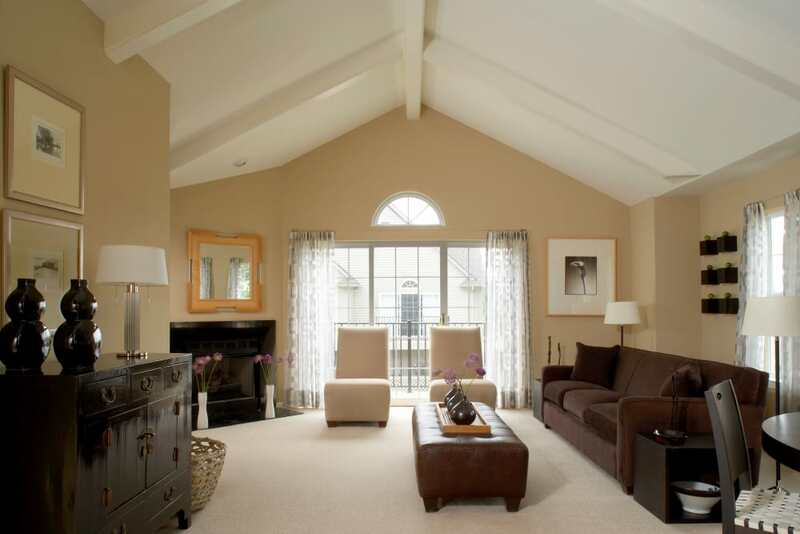 Enjoy vaulted ceilings in second-floor apartments and dramatic 9-foot ceilings in first-floor homes. 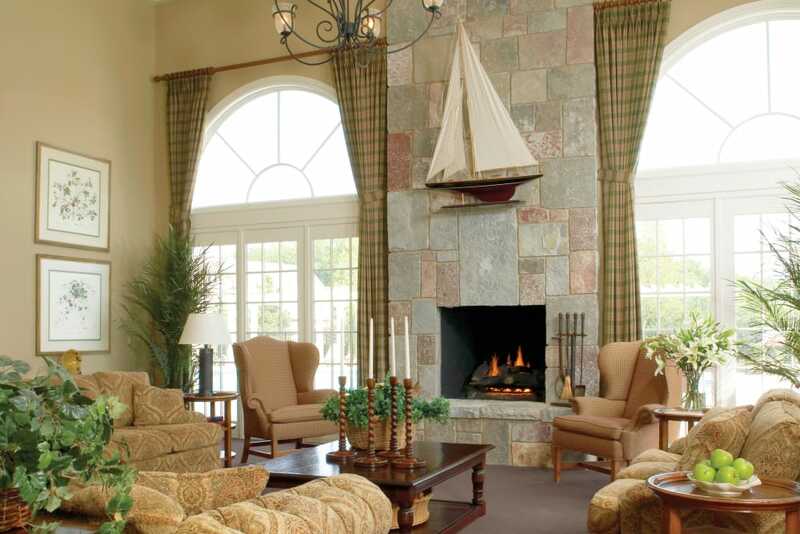 Luxury emanates throughout with granite countertops, contemporary cabinetry, and a cozy gas fireplace in every home. 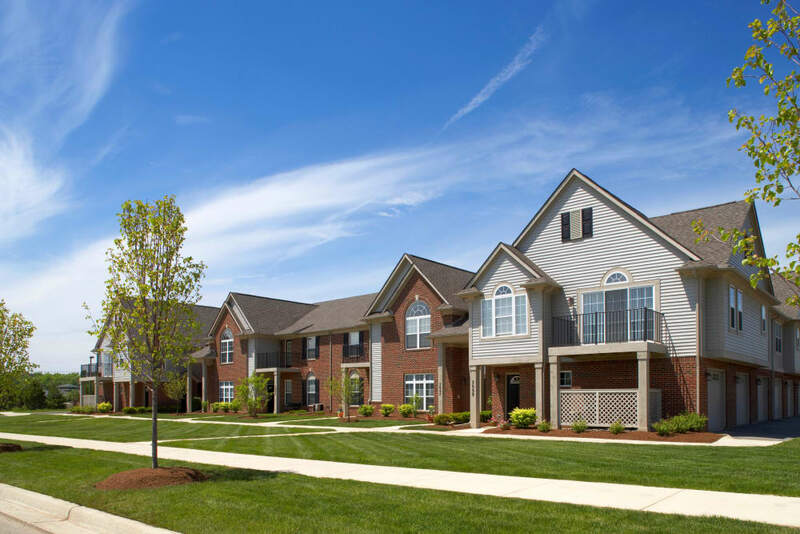 As you view photos of our luxury apartments for rent in Pittsfield Township Ypsilanti, don’t forget to picture your life inside the entire community. 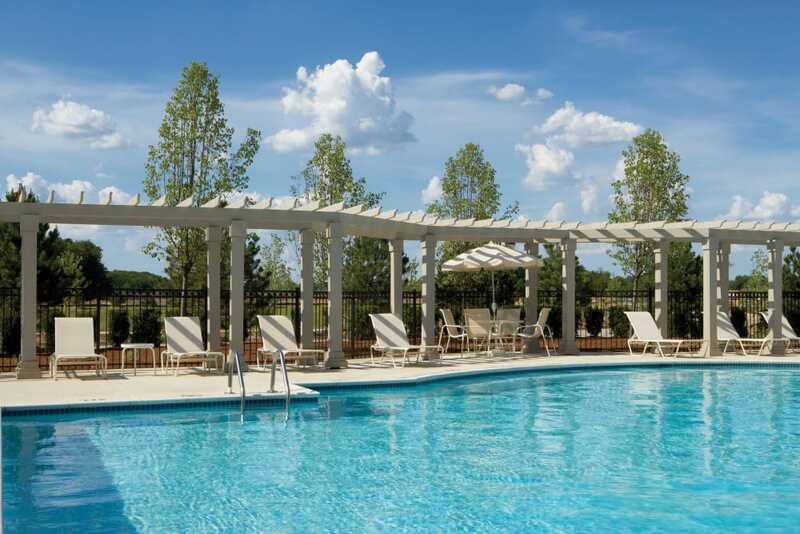 Our community boasts the luxury amenities you’ve always hoped for, including a resort-style swimming pool, 24-hour fitness center, theater center, and dazzling open space parks and ponds. 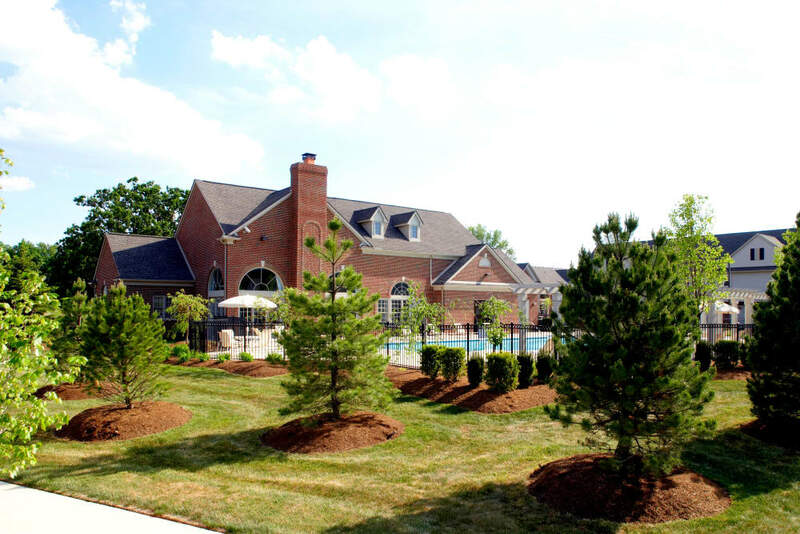 Interested in learning more about our pet-friendly apartments in Ypsilanti? 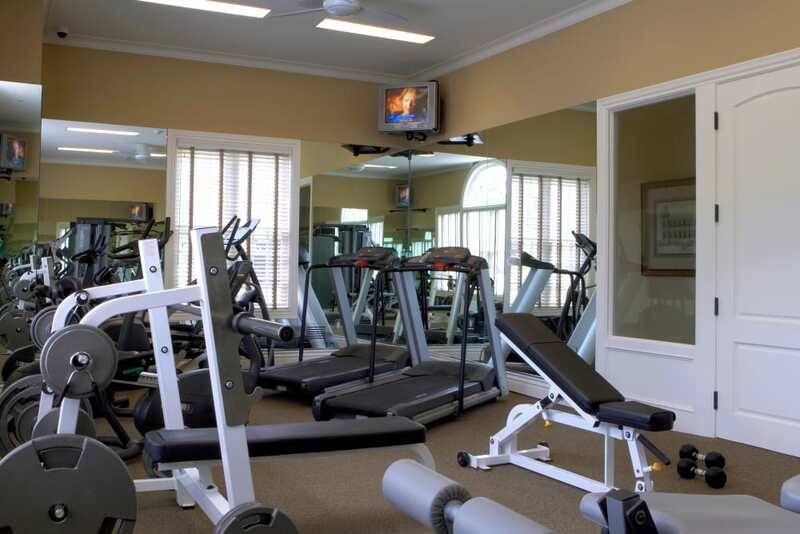 Contact us today to schedule a tour of Legends Rosewood Village.